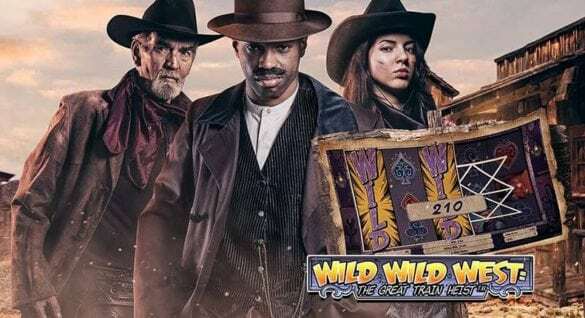 Unlike most progressive jackpot slots, even the base game offers many layers of excitement with the Freeze & re-spin with column multiplier feature. Joker Millions is made up of 5 reels, 3 rows and 25 paylines that pay from left to right. Each individual joker contains a Mystery Win that awards up to 1000 coins. 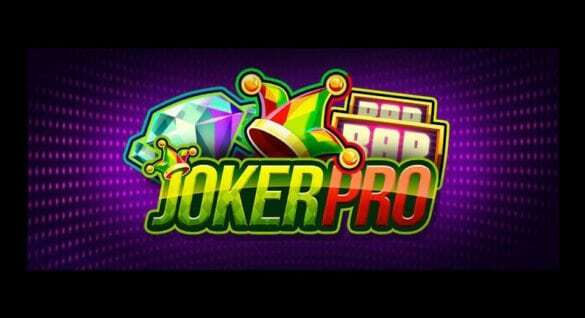 Players need to collect all 15 jokers in a jackpot spin to win the jackpot!Find an online casino offering Yggdrasil slots and claim one of the best casino bonuses out there to get started!